Micromax’s partly owned electronics company Yu has launched its first Yureka smartphone last December and within six months it has introduced Yuphoria. 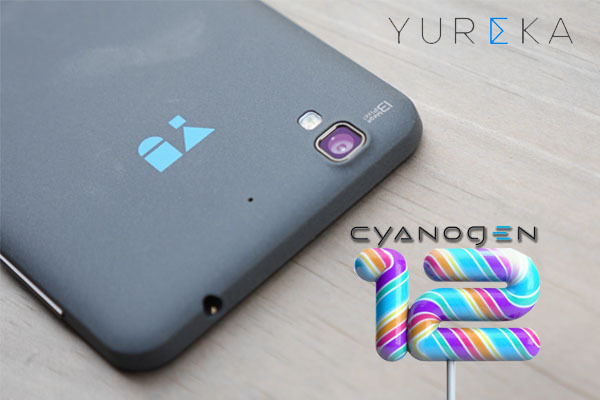 Yu Yureka has arrived with CyanogenMod OS based on Android. This device came out with Cyanogen OS 11, based on Android 4.4.4 and within five months it has received an update of Cyanogen OS 12. In other hand, Yu Yuphoria, which has launched last month, is featuring Cyanogen OS 12 based on Android Lollipop 5.0.2. Now, the CEO of Yu Televentures Rahul Sharma has announced that, his company was working on the next update of Cyanogen OS 12.1 for quite a long time and the development is on its final stage. So, it is clear that, the millions of Yu Yureka and Yuphoria users will be able to upgrade their devices to Cyanogen OS 12.1 based on Android 5.1. Throughout the development work, Yu Televentures have tried to locate the issues from the previous version and fixed them with time. Their ultimate target is always to provide a smooth and satisfactory user experience on Yu smartphones. From the last update, KnowYourHandheld informs that, Yu Yureka introduced App Themer to customize apps in case of both the free and paid apps and Boxer App for more account addition and many other quick time saving features including Lollipop features, which introduced – Material development in the user interface along with security development, connectivity enhancement, more options in device sharing, battery enhancement and quick notification. From the mentioned changes from last update, undoubtedly the Yu devices have forwarded better functionality with smooth and time saving features. Though Lollipop came out with small changes but, each of it has its own ability, which has made it a remarkable development from Android and therefore, Cyanogen users have also got the advantage of it. Hence, the new development will expectedly work the same way. According to the CEO, of the company, Cyanogen OS 12.1 Nightly will arrive with some bug fixes from the previous development. Apart from it, the upcoming update will introduce firmware development, which will change the keyboard. This development will enable gestures on Yu smartphones, at the same time. Camera Stack has been entirely replaced in this update. 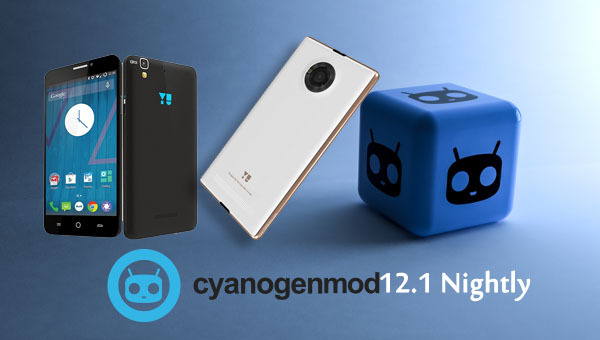 Now Cyanogen 12.1 Nightly is more active with light functioning, which will definitely enhance the light balance in images even in low light condition. The clarity and sharpness will be enhanced, as well. This latest update will activate automatic calibration of Proximity Sensor on those Yu devices, which has some kind of an issue with this sensor, which makes a device able to sense nearby presence of another object without touch. With these notable changes few small developments have been worked out in dialer, audio and thermal performance. After announcing all the developments, the founder has announce that, Yu has made the final version of Cyanogen OS 12.1 available on its official site for Yu Yureka and Yu Yuphoria. The code name of the new updated version for Yu Yureka is Tomato and it is available in 366MB, where the Yuphoria version has named Lettuce and is available in 365MB.